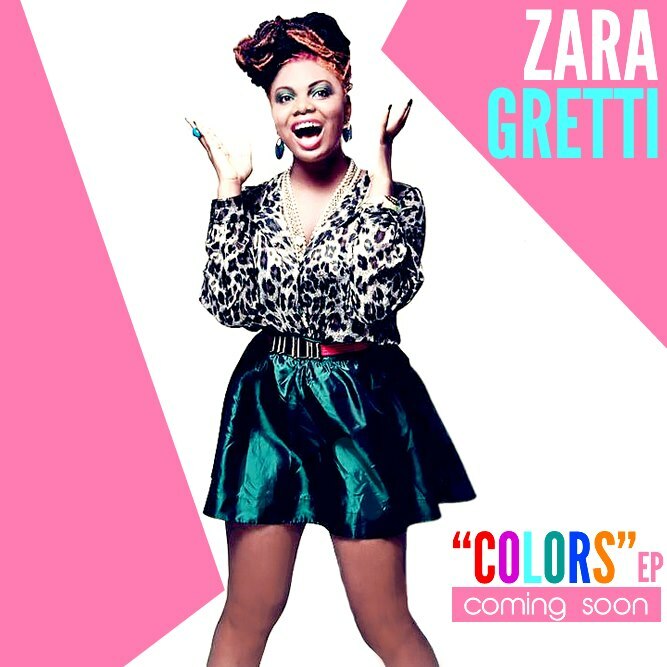 Zara Gretti needs our help in Battling Multiple Sclerosis! The artiste whose real names are Margaret Mary Oluwatoyin Ejiro Joseph first got on the Nigerian music scene with her successful single “Aboko Ku” in early 2011. Later that same year, in October, she released the catchy “Teno”. 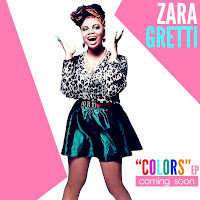 In March 2013 it was revealed that singer Zara Gretti, was diagnosed and battling with Multiple Sclerosis, an autoimmune disease that affects the brain and spinal cord (central nervous system). Explaining how she is battling with Multiple Sclerosis, the pain her body is going through and the challenge she is facing doing normal things like walking and even using the toilet. To make matters worse she is struggling to pay her medical bills in the united states which keeps pilling. Right now she needs our help to raise money to stay alive. Sisi Yemmie......please use your platform for a good cause and get your readers to do same.